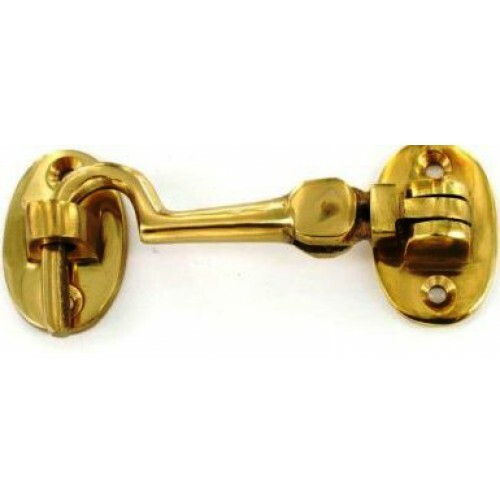 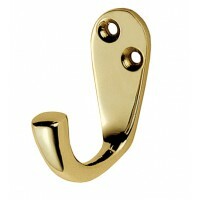 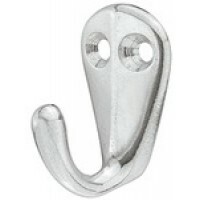 Brass finish silent cabin hook 64mm in length. 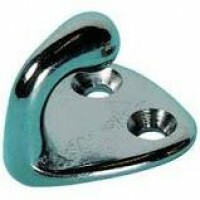 Heavy duty finish. 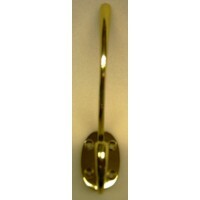 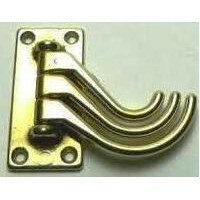 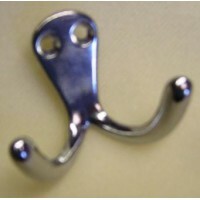 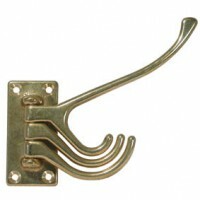 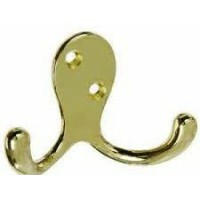 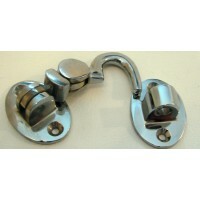 Single Brass coat hook 43mm high Buy one get one free on this hook..
Small Brass awning hook 25mm x 19mm..